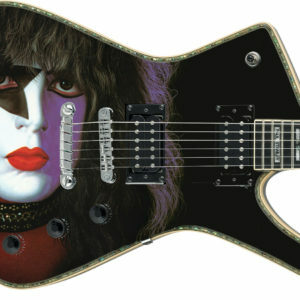 Paul Stanley is offering the KISS Army a very special guitar + meet and greet opportunity to celebrate KISS’ End of the Road tour. This beautiful Ibanez guitar features an intricately-cut, dazzling silver cracked mirror surface that reflects light in all directions. 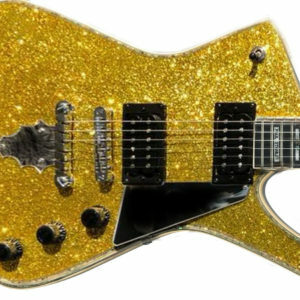 Note that this is an artist rendering of the guitar. 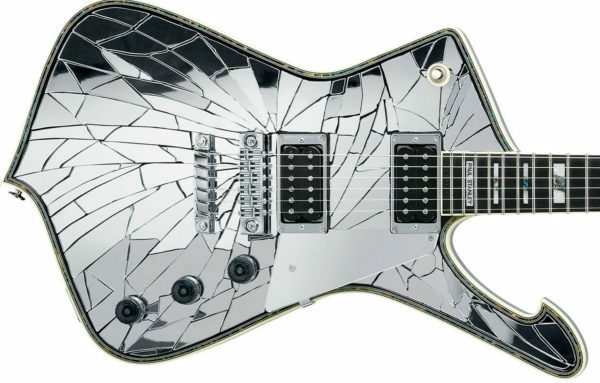 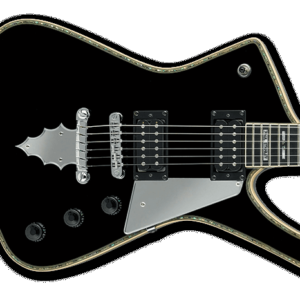 These gold cracked mirror guitars are currently in production for KISS’ End of the Road tour, and the actual guitar may differ slightly from this rendering.